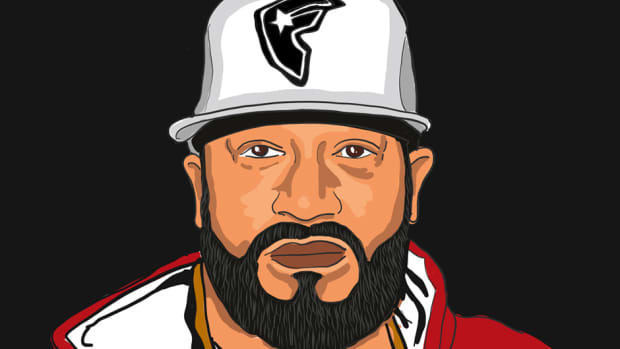 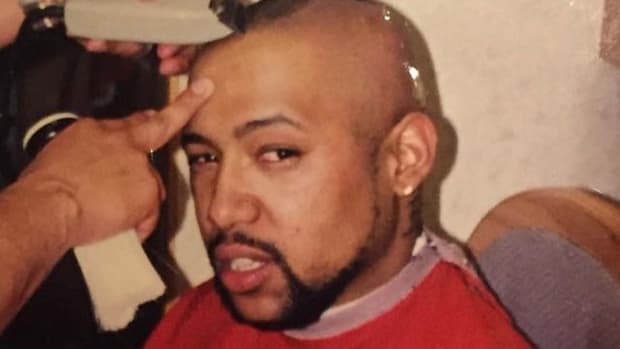 While Bun B and Drake go way back, like So Far Gone back, since Bun’s fellow UGK-for-lifer Pimp C died well before Drizzy achieved rap stardom, we can only guess how Chad Butler would have felt about Drake’s newfound status as an unofficial UGK member and guest rapper on new single What Up. 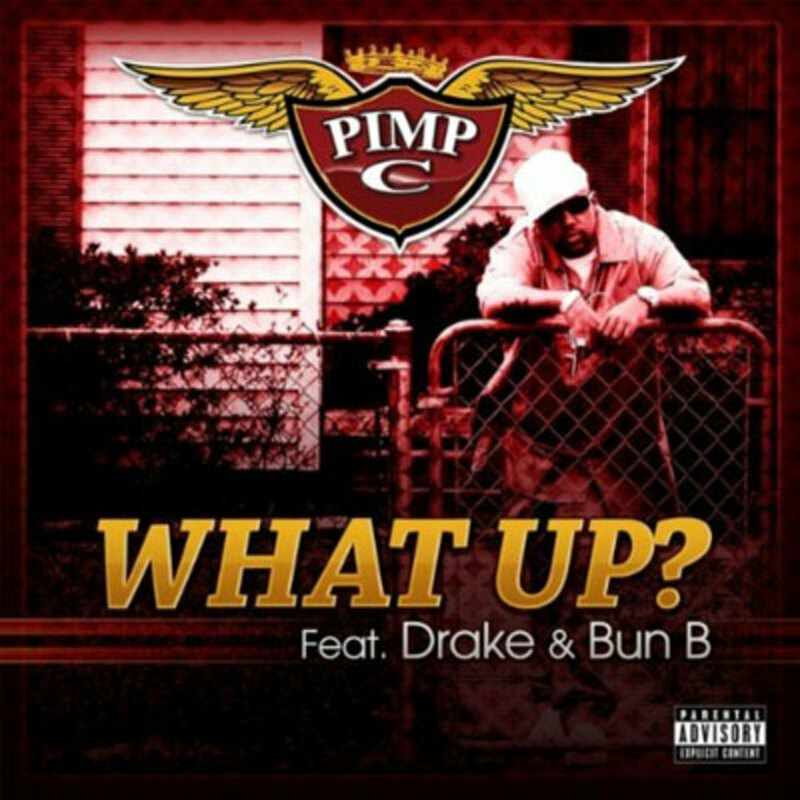 Behind the boards, Boi-1da handles the head-nodding production, complete with heavy horns and the South’s signature speedy hi-hats, while Drake delivers a respectable verse and transforms what would usually be a simple chorus and gives it its own character, making it a catchy “Whaaaat uppppp.” Although Aubrey may bring some younger folk through the door, once inside listeners are hit with typically trill verses from Mr. 5 Mics and Pimp (whose verse was first heard on the Lil Wayne and T-Pain affiliated Let’s Talk Money). 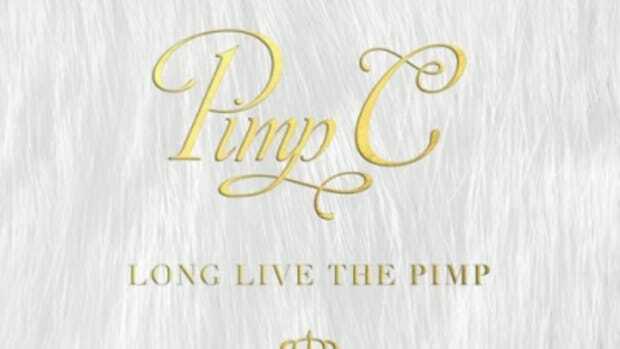 Many will find themselves focusing on the posthumous pairing of Drake and Pimp, but musically speaking there’s no doubt this is a stellar way to kick off Pimp C’s upcoming album, The Naked Soul of Sweet James, due out October 5.